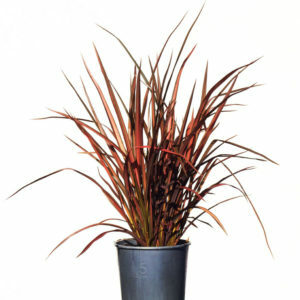 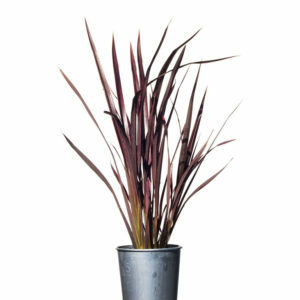 The Cordyline Purple Sensation is a beautiful tropical plant with purple foliage that will add amazing colour to any garden. 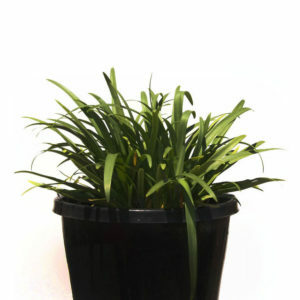 It will tolerate coastal conditions and once established requires very little water. 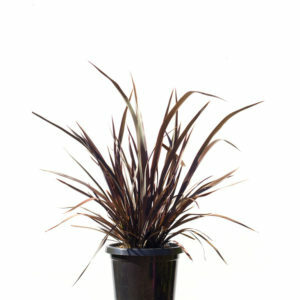 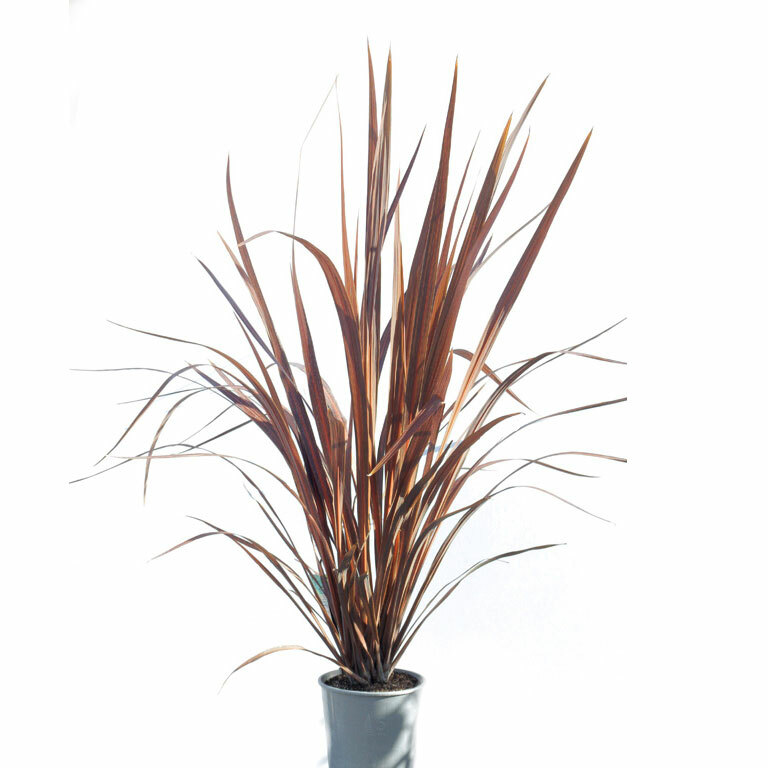 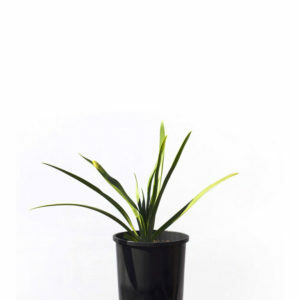 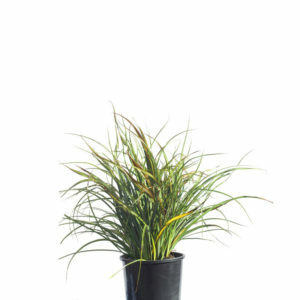 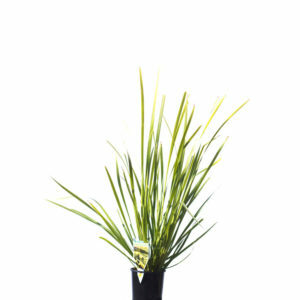 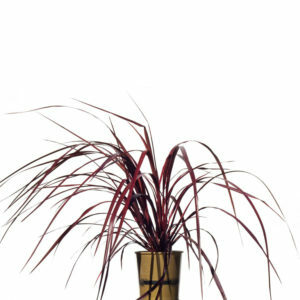 It will also look great as a feature plant in a decorative pot.